Awesome Wedding Caterer & Decorator was established in Delhi in 2009 by Mr. Neeraj Thakur. Offering a wide range of services in the hospitality sector, they are a well established brand among all the other existing similar ventures. Awesome Wedding Caterer & Decorator specialize in decorative lighting, DJ, photography, videography, indoor and outdoor catering etc. They promise to make your wedding party as memorable an event with their beautiful décor facilities and scrumptious food. 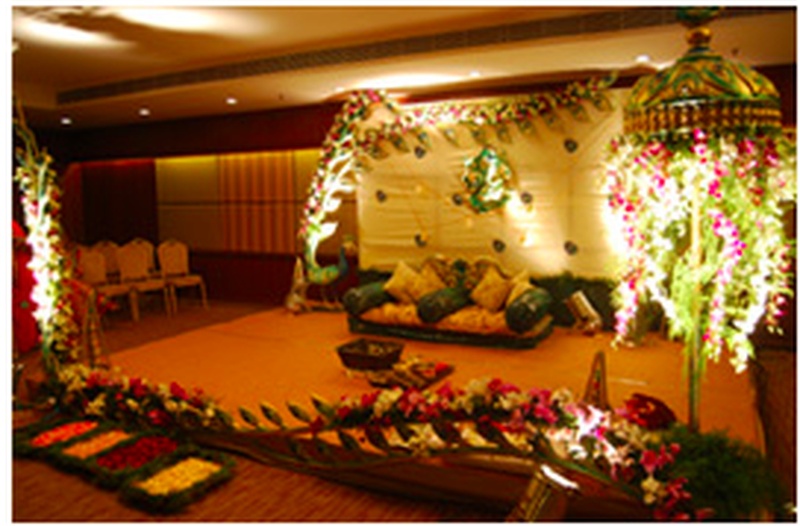 Awesome Wedding Decorators is a wedding decorator based out of Delhi . 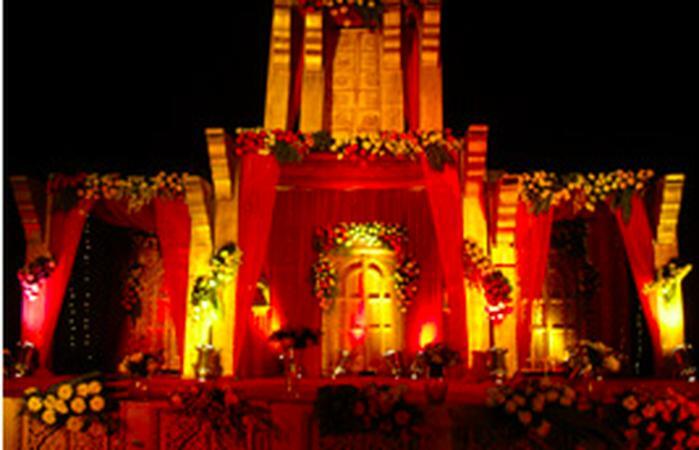 Awesome Wedding Decorators's telephone number is 76-66-77-88-99, Awesome Wedding Decorators website address is http://www.awesomeweddings.in/index.php, address is Chhatarpur, New Delhi 110074. Awesome Wedding Decorators is mainly known for Wedding Decoration, Flower Decoration, Theme Weddings, Light Decoration. 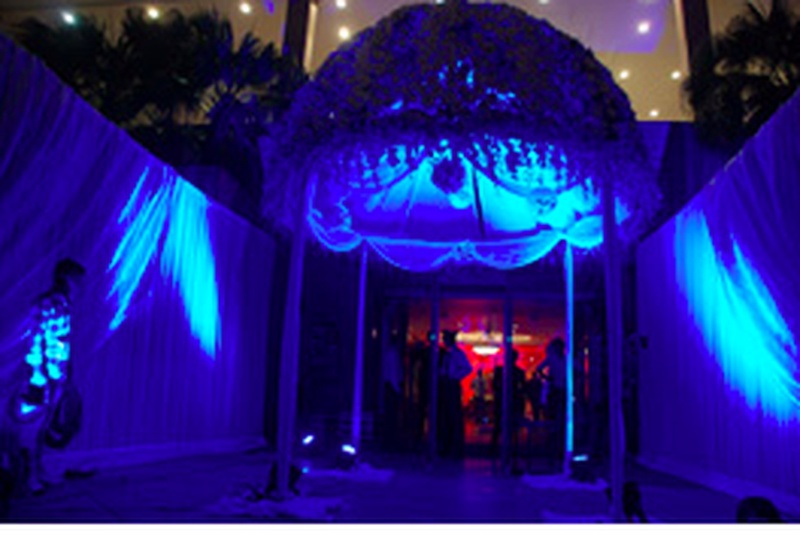 In terms of pricing Awesome Wedding Decorators offers various packages starting at Rs 550000/-. There are 1 albums here at Weddingz -- suggest you have a look. Call weddingz.in to book Awesome Wedding Decorators at guaranteed prices and with peace of mind.